For the past several fall seasons we began this PDW series with a Networking Party. It is a meet & greet and has been well attended. What was noticed last year was that many people still find networking a bit awkward and aren't satisfied with how they behave, etc. The final PDW of the 2017-18 season will address this subject. Second, you will learn how to perfect the ask so that you obtain and deliver the information most effectively. Third, you will learn how to hone your listening skills so you can remember who you meet. Fourth, you will share your ideas on where NYSAE members need to go to broaden their reach and tap into new markets. This is an Interactive Workshop. Come prepared to learn from others as well as share the successes that you have obtained with others. This will be most successful when our group is a good size. See you on the 22nd. 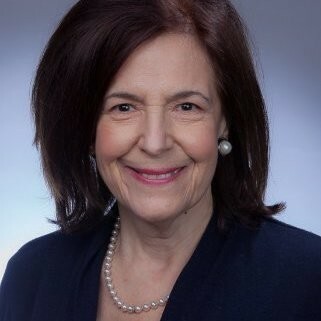 Beverly Daniel is the owner of CareerGrowth Group, a career counseling and coaching service and the chair of the NYSAE Professional Development Workshops. She works with professionals to create a strategic career plan (1yr to 5yr/10yr), an outstanding resume, relocation career mobility, targeted job searching, networking and interviewing skills and negotiating salary offers.